McIntosh County was created from Liberty County by an act of the state legislature in 1793. It had originally been settled by the British in 1721 with the construction of Fort King George which was one of several forts built as barrier safeguards between the british colonies to the north and Spanish Florida to the south under General James Oglethorpe, and built by South Carolina Rangers. 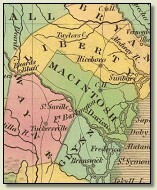 The county was named after John McIntosh one of the earliest Scottish Highlanders to settle the area just three years after the founding of the colony. 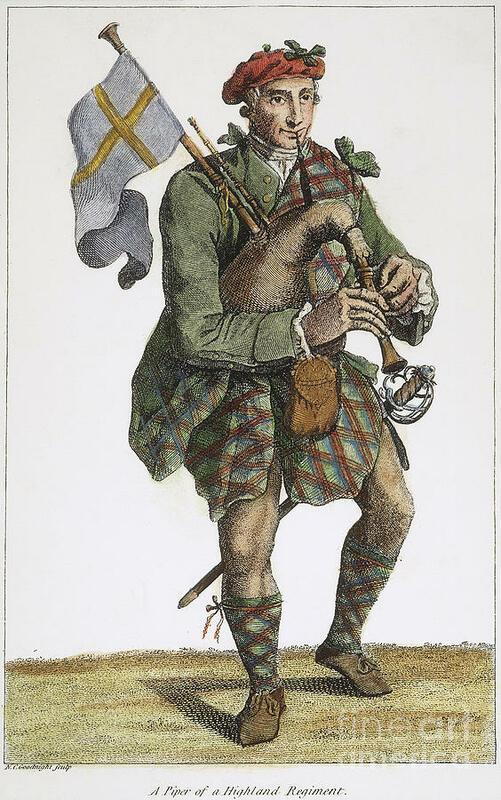 These highlanders were from Iverness, and founded the town of Darien in January 1736. 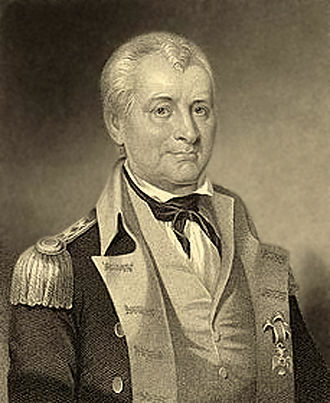 John McIntosh's son was General Lachlan McIntosh, commander of the Georgia forces in the Revolutionary War (1775-1783) and played a primary part in the move toward independence. The earliest people in the area that would become McIntosh County Guale Indians; then came Spanish missionaries from about 1595 to 1686.